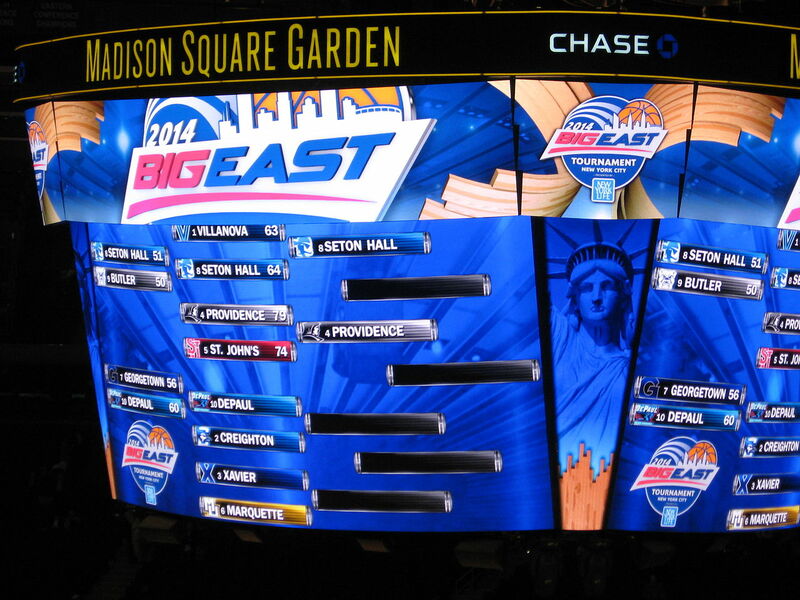 The BIG EAST conference suggested going to college for two-years before entering the NBA Draft. 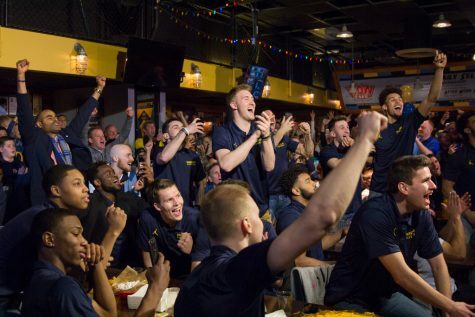 Sometimes, it feels like sensibility takes a back seat to vacuous oversight in college basketball. 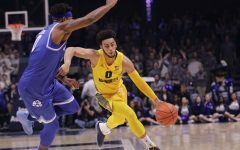 This has been especially true over the past seven months, during which the FBI has been acting as the NCAA’s enforcers, investigating corruption in college basketball. Surely the FBI has better things to spend its time on than 18-year-old athletes getting properly compensated for their services, but that’s just me. Nothing about revelations of players getting paid is all that surprising. 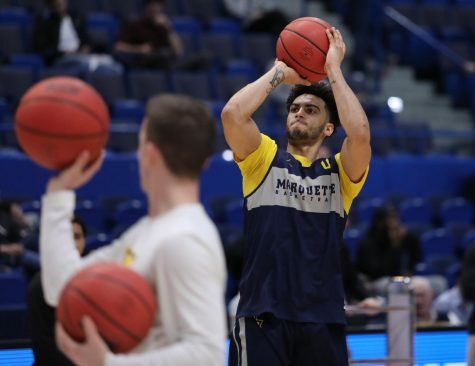 Many of these young men have skills that bring in millions of dollars for universities, but they’re boxed into stringent amateurism regulations that prevent them from making even a tiny fraction of what they would be worth on the open market. Simply put, this was bound to happen. So, what now? 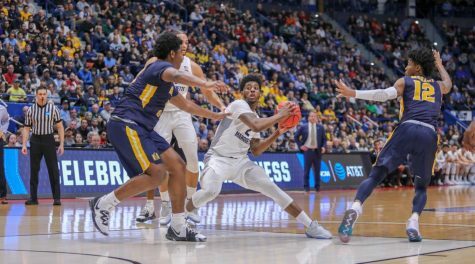 Last month, the BIG EAST released an 11-page report detailing how the conference believes college basketball can be reformed. 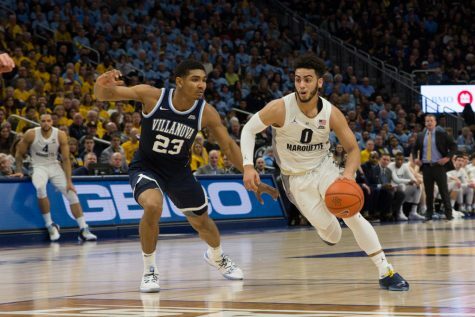 The BIG EAST’s report includes seven changes to help fix college basketball. 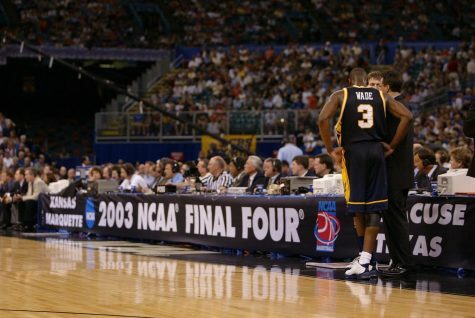 The one modification that garnered the most attention was their suggestion to replace the NBA’s one-and-done rule, which forces college basketball players to play one year in college before turning pro. The BIG EAST recommends allowing players to choose between going directly to the NBA from high school, which was allowed until 2005, or going to college and staying there for at least two years. 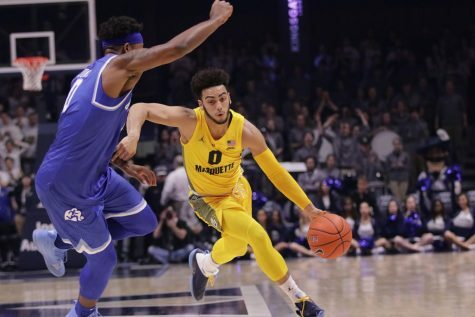 “If the NBA and the National Basketball Players Association, who together control draft eligibility, do not agree to make a change, we believe it will be very difficult to bring about meaningful reform at the highest levels of college basketball,” the BIG EAST said in the report. Under this new rule, athletes would enjoy far more freedom than they presently get. 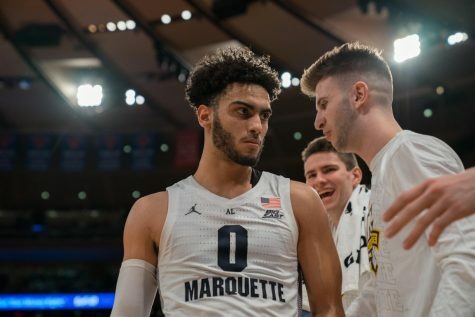 If a player chose to go straight to the NBA but went undrafted, the BIG EAST recommends allowing the player to regain college eligibility after sitting out for a year. 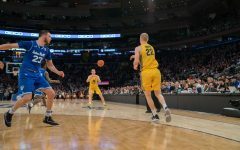 The conference also recommended setting up a program for undrafted players to be able to enroll in college as a regular student while pursuing a professional career. By giving players freedom, the NCAA would lessen the potential for corruption because players will have more options for their careers. 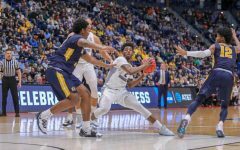 The NCAA is conducting its own commission on college basketball to try and clean up the sport headed by former United States Secretary of State Condoleezza Rice. 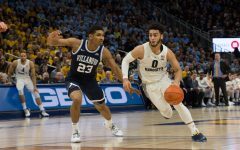 We will have to wait and see if the NCAA adopts any of the BIG EAST’s recommendations or continue with their bumbling, sanctimonious over-policing of young players that deserve to get paid.